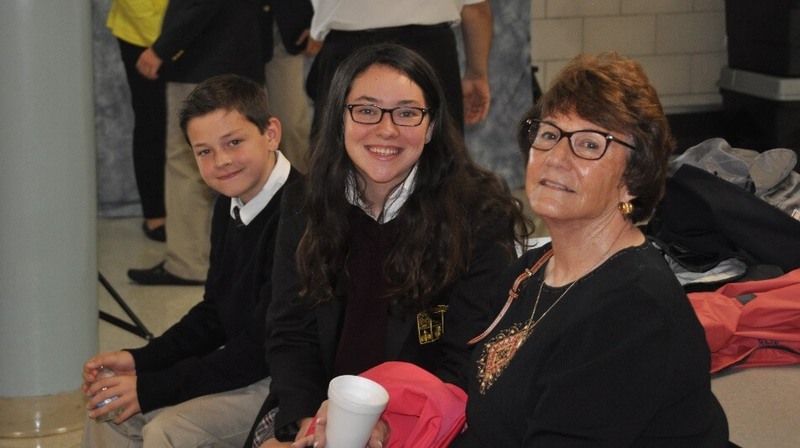 Each year Everest celebrates the blessing of Grandparents on our annual Grandparents’ Day. 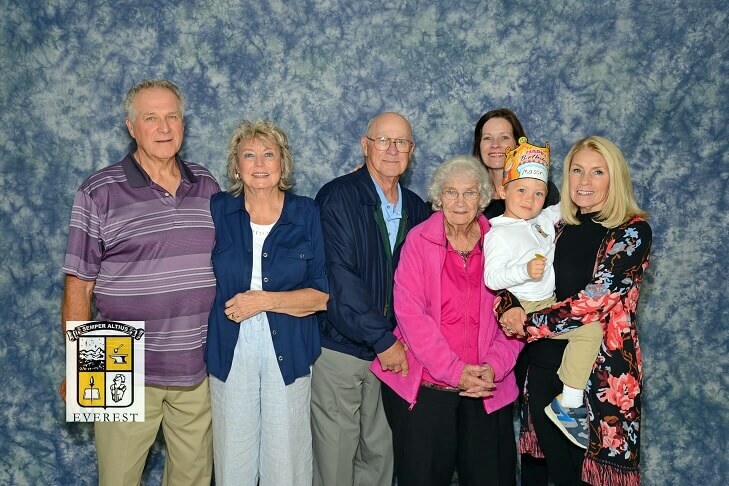 This year we celebrated the event October 6. Fr. 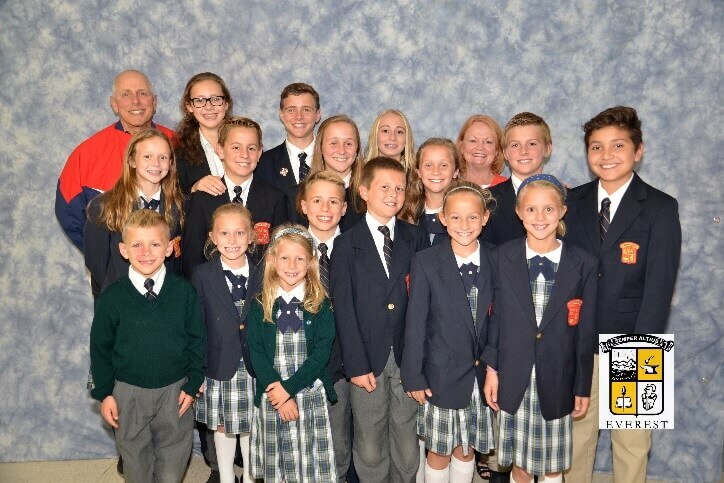 Jason Brooks, LC, presided over Mass, and afterwards our special guests had the opportunity to take a photo with their grandchildren and visit their classrooms.